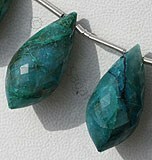 Get Chrysocolla chandelier briolette shaped gemstone beads to enhance communication. 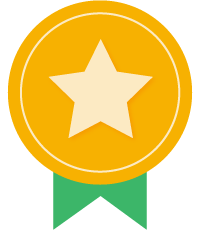 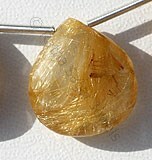 It is the stone for communication and knowledge. 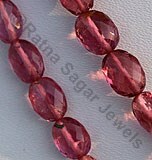 It also helps to remove negative energy. 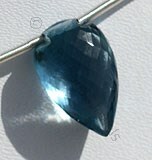 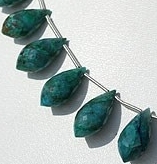 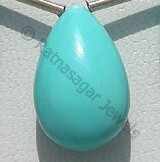 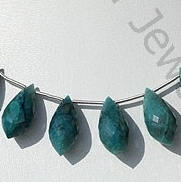 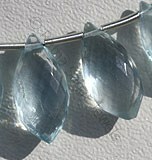 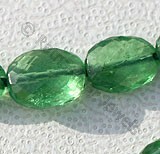 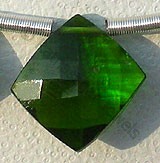 Ratna Sagar Jewels offers AAA quality Chrysocolla Chandelier Briolette shaped gemstone beads at very affordable price. 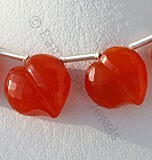 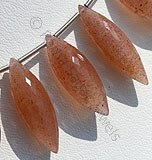 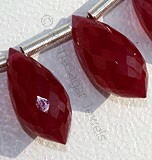 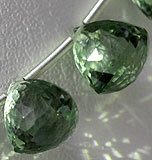 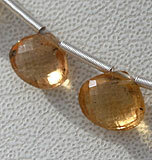 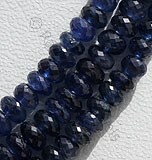 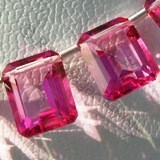 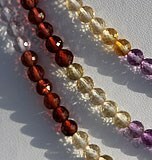 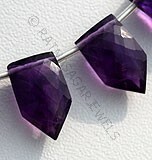 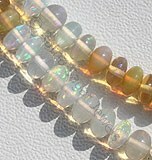 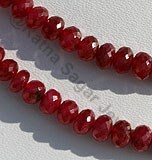 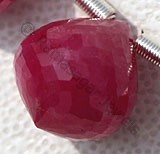 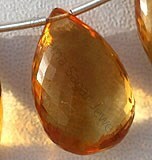 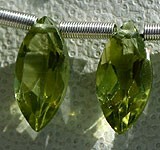 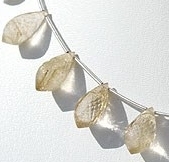 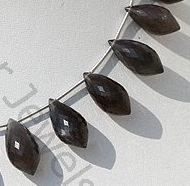 Browse through our exclusive collection of chandelier briolette gemstone beads. 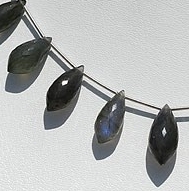 You will come across array of gemstone like Green Amethyst, Iolite, Crystal, Rose Quartz, Rhodolite Garnet, Labradorite Gemstone, Blue Zircon, Mexican Fire Opal, Scapolite Gemstone, Amethyst Gemstone, Green Apatite, Citrine Gemstone, in attractive chandelier briolette shape and size. 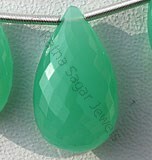 We offer lab certified 100% pure gems in beautiful color combinations to attract love, happiness, good health and prosperity in life. 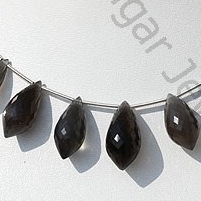 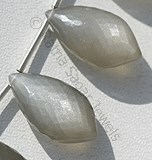 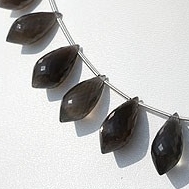 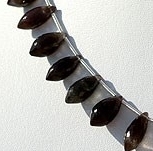 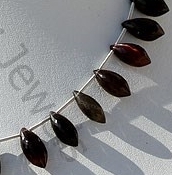 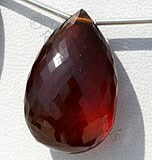 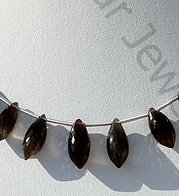 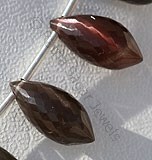 Natural Cat's Eye Scapolite Gemstone possess property of translucent and are available in grey with red brown color with cat's eye effect in micro cut, Chandelier shape. 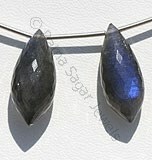 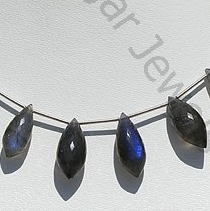 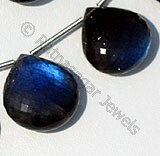 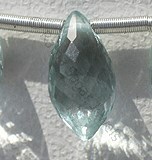 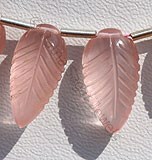 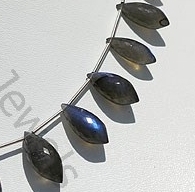 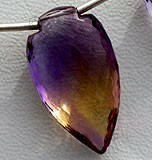 Labradorite gemstone is the most beautiful iridescent play of colours, possess property of semi-transparent with vitreous to pearly luster and are available in black color with peacock blue flashes in micro cut, Chandelier shape. 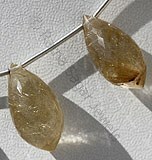 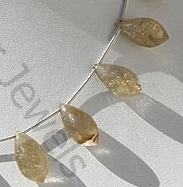 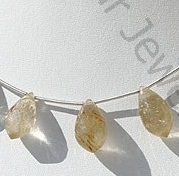 Natural Golden Rutilated Quartz Gemstone possesses property of transparent Quartz consist sparse Golden yellow Rutile hairs with micro cut, Chandelier Shape. 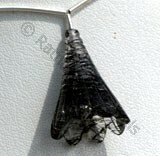 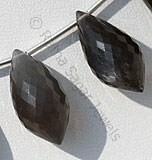 Natural Black Moonstone possess property of transparent and are available in Black Color with silky sheen with micro cut, Chandelier shape. 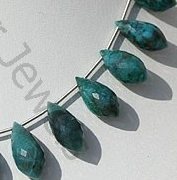 Chrysocolla Gemstone is a variety of silicate mineral, possess property of opaque with vitreous luster and are available in cyan or blue-green color with micro cut, Chandelier shape.